If you’ve walked in any given Walmart in the last 25 years, you’ve heard of Power Rangers. The color-coded teenagers with attitude exploded (quite literally) onto the scene in the early 90s, and have remained a pop culture staple to this day. There’s been countless iterations of the spandex-clad superheroes, and they’ve been in pretty much every medium: television, comics, movies, and so on. The only medium where Power Rangers hasn’t really made an impact is video games, which is a huge head-scratcher, if we’re being honest. Now, don’t get me wrong; there have been plenty of Power Rangers video games. But most of them fall into “unfortunate licensed game” territory. Nowadays the franchise has been mostly relegated to mobile platforms, though there have been some attempts at bringing the long-standing IP to consoles. Unfortunately, it hasn’t been an entirely successful effort. 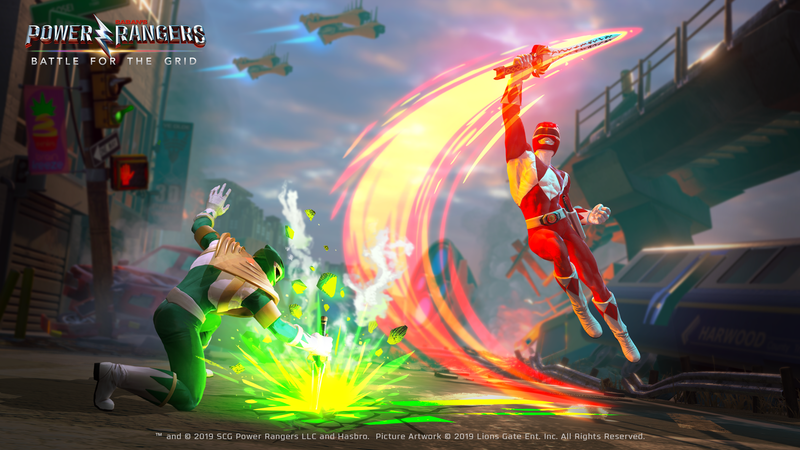 Power Rangers: Battle for the Grid has been called a solid fighting game, though one that’s fairly bare-bones at the same time. However, a Power Rangers fighting game, and one where half the fighters aren’t even rangers may not exactly be what fans are looking for. Frankly, it’s surprising that not one of the myriad owners of the Power Rangers IP has thought of buddying up with a major publisher/developer to work on a high-profile, AAA video game. Maybe now that Hasbro’s in charge of the franchise, we can see Power Rangers expand into the video game world. The brand’s even had a resurgence of sorts, with high-profile comic series and a big-budget film. 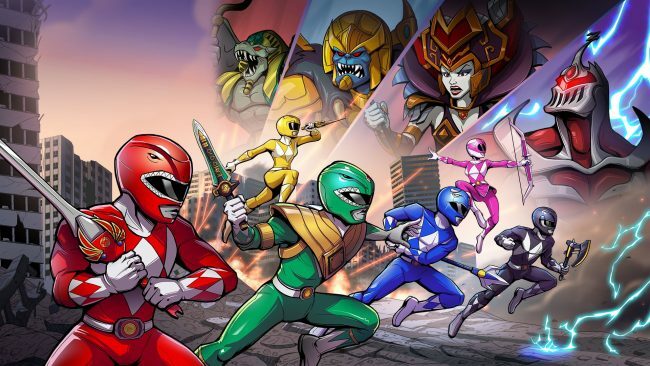 Maybe now is the time for a true Power Rangers video game. Power Rangers is like an embodiment of capitalism, basically designed to sell toys. So why hasn’t more of an effort been made to bring the rangers to the video game world? Well, it could be because this is a franchise designed for children, and young children at that. It’s no secret that Power Rangers, at its core, is designed for the 5-12 demographic. However, with the advent of the franchise’s 25th anniversary, more efforts have been made to appeal to an older fanbase. 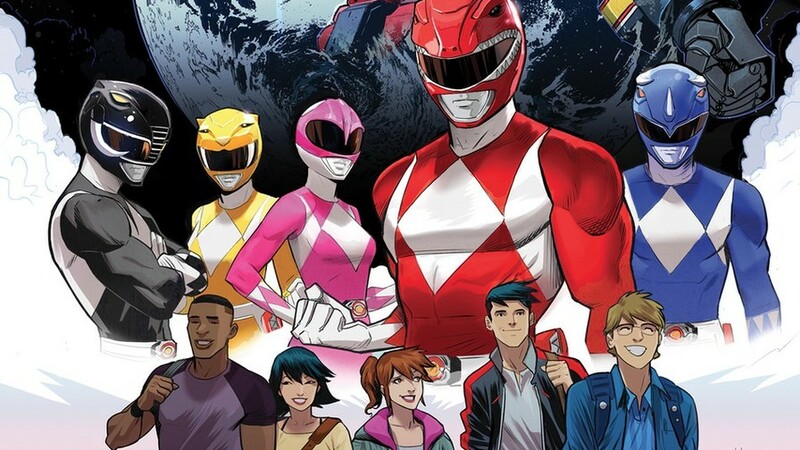 Efforts like the ongoing Power Rangers comics, especially with the “Shattered Grid” storyline, are much more mature than Power Rangers has been before. Something like Battle for the Grid is likely part of that equation too, though unfortunately it’s an experience that’s lacking, at least somewhat. The Power Rangers have potential, but plenty of games have missed the mark. Of course, there is the question of whether Power Rangers as a brand is viable enough to put the resources necessary towards a project like this. While the toy sales are strong and new seasons are continually being pushed out, the 2017 film (which was aimed at a relatively more mature audience) was not a box office success. However, current owner Hasbro has maintained its commitment to a sequel to that film. In addition, Hasbro as a company is known to license it’s various properties (Transformers and My Little Pony among them) to a number of mediums. If anything, now seems like the perfect time to bring these superheroes to the video game world. The entire setup of Power Rangers is tailor-made for a video game, let’s be real. Five color-coded personalities, each with their own distinct look and abilities? What more could you want out of a potential video game? Power Rangers in itself is set up like a live-action video game. The rangers fight their way through armies of foot soldiers, face against the “general,” and the fight then escalates to a boss fight involving giant robots. Sure, the final result probably shouldn’t be so formulaic, but the foundation for a great game is already there. Each episode of Power Rangers is akin to beating a level as you journey towards the final boss, anyways, so why not have it translated to a game? There’s certainly a wealth of Power Rangers history to draw from. Power Rangers is a franchise made up of punching, running, shooting; all standard elements in a video game. The live-action Super Sentai footage may be a bit clunky (this is Power Rangers we’re talking about, it’s synonymous with “low budget”), but the foundation of it is fast-paced, fluid, and something any Power Rangers fan would want to reenact themselves. The best thing about being a Power Ranger is the array of abilities you’re gifted. Of course, there’s your standard hand-to-hand combat, which would probably be the bulk of the game. But the rangers always have some extra tricks up their sleeves as well. Power Rangers is infamous for continually introducing new toys for the rangers to play with (and for children to buy). From new Zords (and new Zord formations), to the battilizers, there’s enough there to create a wealth of varied gameplay. A Power Rangers video game is perfectly suited for a action-RPG-like setup, complete with a skill tree. 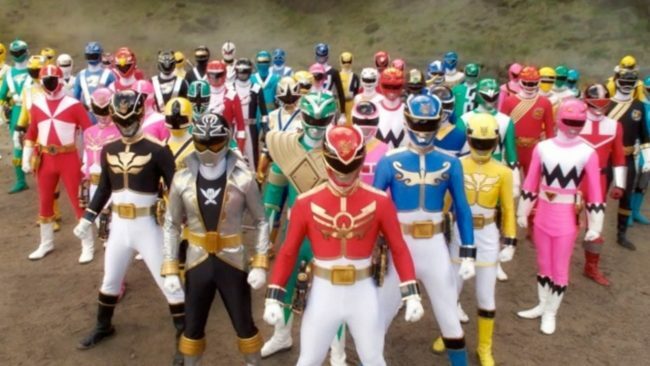 Imagine it: you go out with a squad of rangers (possibly with a “main” ranger as a locked-in character) and go out to a mission. Each ranger in every season has its own set of skills, sometimes even having an associated element, meaning there are a number of different combinations you can think up. With each ranger having its own “class,” so to speak, each would have their own unique skill tree, focusing on their specific abilities and weapons. Of course, then there are the Zords. Truth be told, the Zords probably wouldn’t be a major part of this hypothetical game, but rest assured, they will be there. Zords are like the trump card, the only option for when the enemy is too big (literally) to take down. We can’t just have every mission the rangers face being one involving giant robots. One of the rules of being a Power Ranger is to never escalate a fight unless warranted, after all. The Zords must only be used when necessary. Don’t worry, though, the Rangers have plenty of tricks to fight with already. Look, a Power Rangers game may be a hard sell. It’s a series that’s not necessarily looked upon very seriously. However, it is still a franchise with a passionate fanbase, a fanbase that’s likely eager to play a Power Rangers game that’s not some licensed afterthought. Plus, we’ve seen some widely successful games come from the unlikeliest of sources, from Polish novels to a movie starring Tom Cruise. Why not have a Power Rangers game? 25 (and counting) years is a long time for any franchise to remain popular, especially one that can appeal to all ages. A good Power Rangers game is possible. There’s a foundation already in place, plus years of history to build upon. It just needs to be approached with care. Let a noted developer take a crack at the formula, while allowing enough freedom so the team can put its own spin on the Power Rangers mythos. It can be done. Does Power Rangers video game interest you? What would you want to see from it? Let us know!